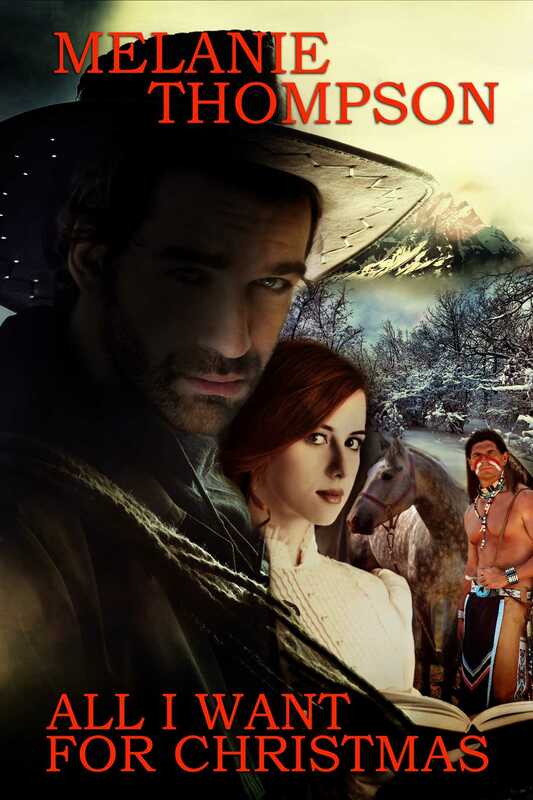 When schoolmarm, Sophie Simmons, fell in love with Axel Dagger, the baddest man on earth, she didn’t know he had such a handsome Indian friend. Axe is a hard and demanding lover, while Chan is all tender caresses and sweet love. They both love her, and she loves them. One was born in darkness and one in light, and together they make the perfect man. Who will she choose? Read All I Want for Christmas to see how Sophie makes her choice.